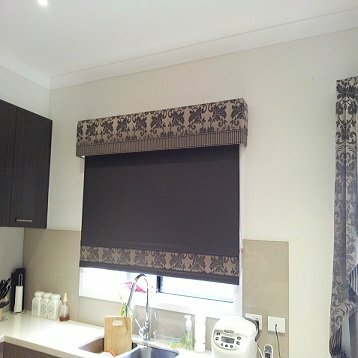 Want to enhance your home in Elwood with stylish blinds? 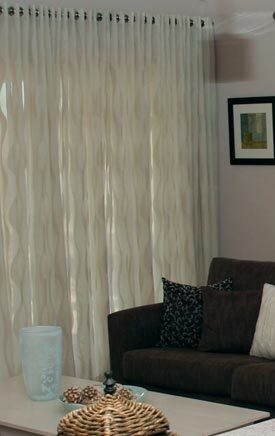 Curtain Ideas have been supplying Melbourne homeowners with superior quality curtains and blinds for many years. 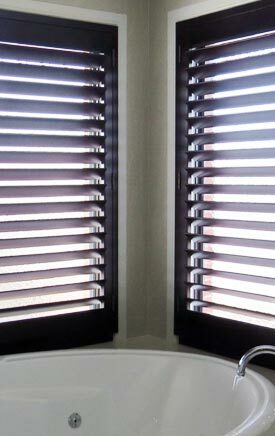 As a family owned business, we have built a solid standing as one of Melbourne’s most trusted and respected blinds suppliers. We are proud to stock a wide assortment of curtains and blinds to suit our diverse clientele – so whether you are interested in roman blinds, roller blinds or panel and vertical blinds – we can help! 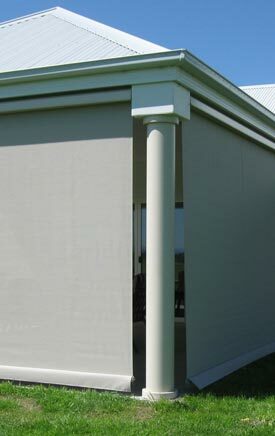 For high quality blinds, Elwood residents turn to Curtain Ideas for all their curtain and blinds needs. If you are considering upgrading the blinds in your Elwood home – you can’t go wrong with Curtain Ideas. 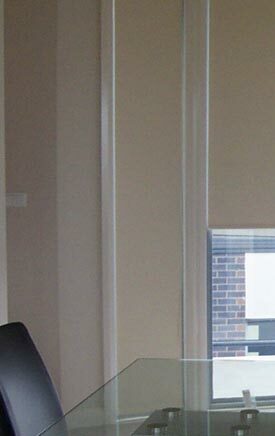 We’re the experts in curtains and blinds that Elwood residents rely on. At Curtain Ideas, we’ll work with you to find the most suitable blinds for your style and requirements. Call us today to book a free home consultation.